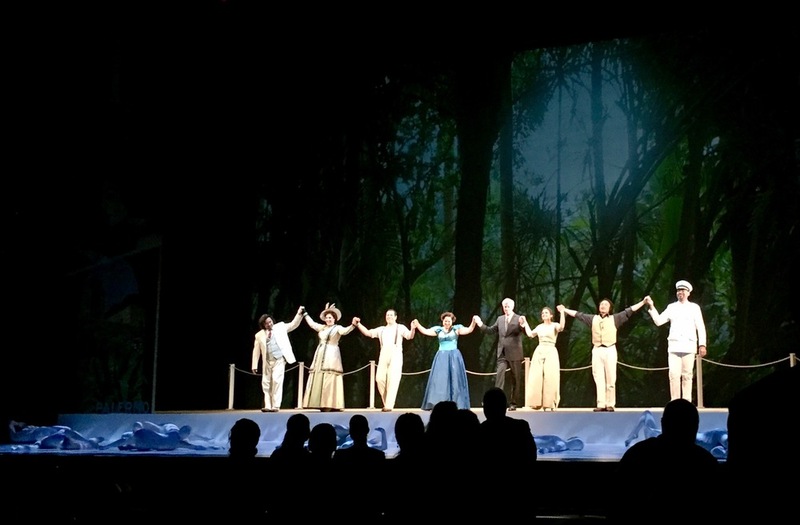 "NYCO imported the Nashville Opera’s production of Florencia, complete with director (John Hoomes), scenic designer (Cara Schneider), conductor (Dean Williamson) and star (Elizabeth Caballero). It was a solid choice." 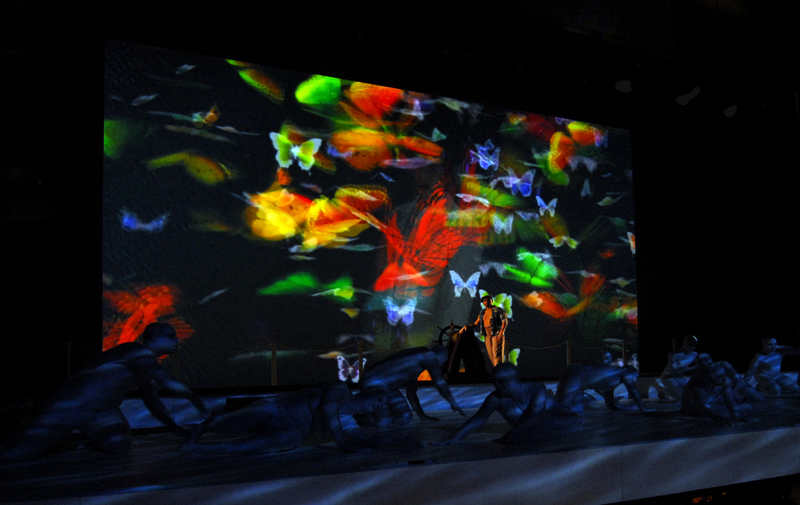 "The reconstituted New York City Opera should be bursting with pride at the high level of quality extending across every aspect of this presentation, especially a gorgeous staging by John Hoomes featuring hypnotic film projections and the oddly disturbing representation of the Amazon River by writhing dancers from Ballet Hispánico. The orchestra under the direction of Dean Williamson seethed with exotic colors." "An unusual and intrepid production." "The orchestra, led by conductor Dean Williamson, is impeccable, creating a complex array of beautiful musical shadings while emphasizing a color palette unusual to the “standard” operatic repertoire, such as dramatically poignant soundings of the steel drum." 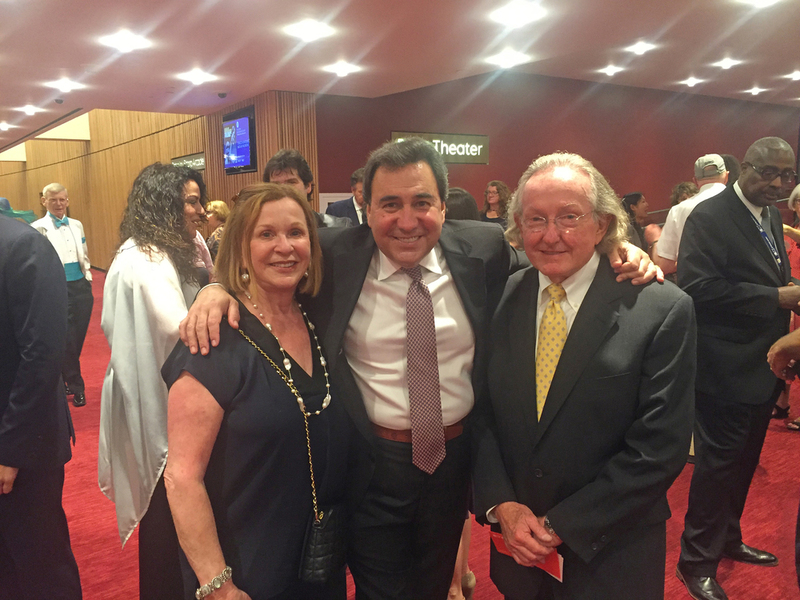 Nashville Opera supporters traveled to New York City for the opening night of Florencia. 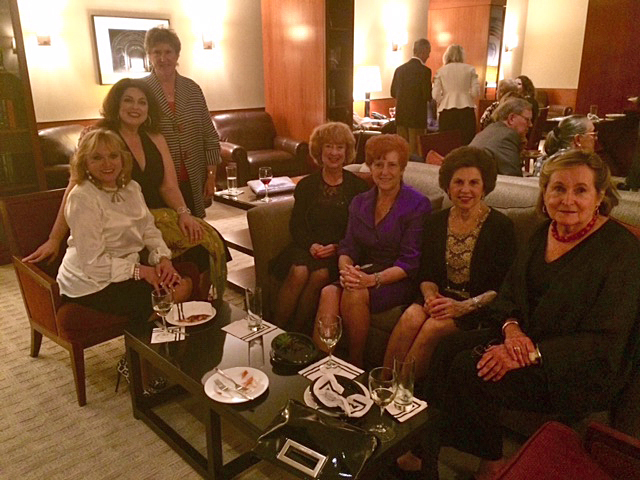 Judy and Joe Barker graciously hosted Nashvillians to a lovely reception at the Phillips Club before the performance. Everyone was included in the New York City Opera cast party at Lincoln Center's Landmarc afterwards with special guest Andrea Puente Catán, the widow of Florencia composer Daniel Catán. “The conductor Dean Williamson drew colorful, shimmering playing from the City Opera orchestra. The cast was excellent, starting with the plush-toned, expressive soprano Elizabeth Caballero as Florencia."